South America is a country of natural beauty being admired by people worldwide. With the 2016 Olympics in Rio de Janeiro starting today, we have gathered some of the best sites to visit and see in South America. 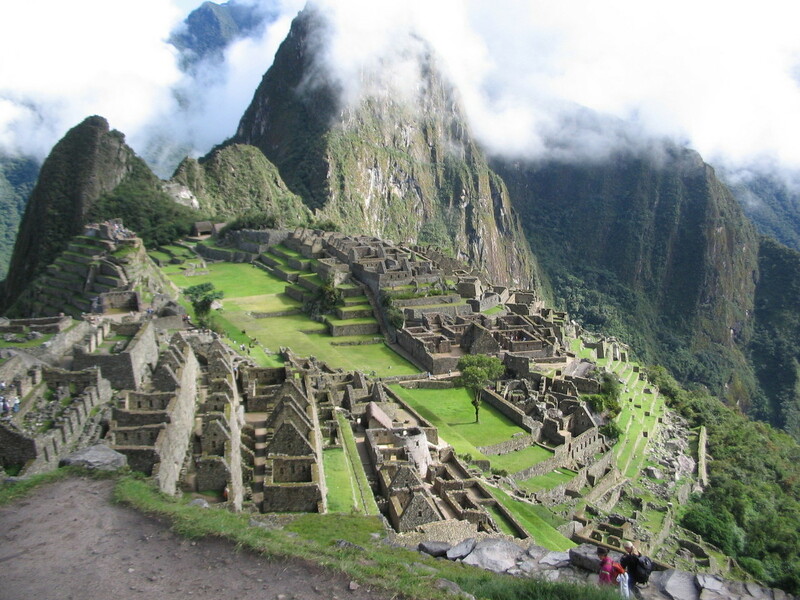 Visitors to Peru must ensure they fit in a visit to the Inca City of Machu Picchu. In a wonderful location on the mountain ledge, it is the most famous archaeological site in South America. Most tourists will take the hike on the Inca trail, which we advise you to book in advance during the high season, July-August. If hefty walks aren’t your strong point, you can access Machu Picchu by train, which is just as enjoyable. 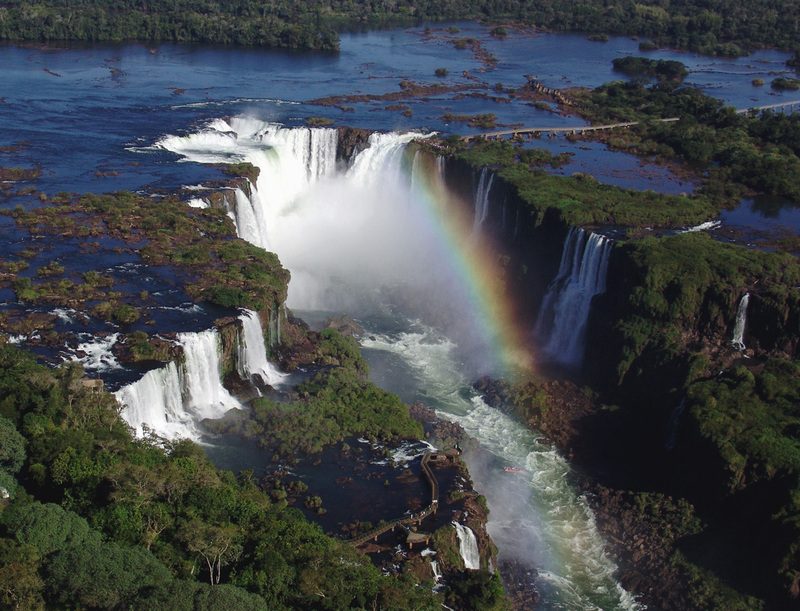 275 individual water drop points make up Iguaza Falls. These have drawn in tourists and locals for years. Falling from Iguaza River, they are located on the border of Brazil and Argentina. Walkways have been built around Iguaza Falls allowing tourists to get up close to the power and splendour of the water. 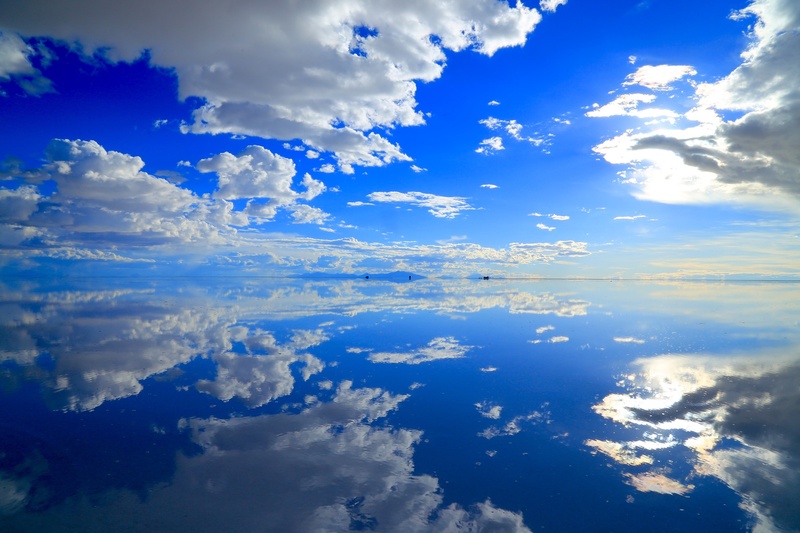 The worlds largest salt flats in Bolivia were once part of the prehistoric salt lake, Lago Michín. It dried up leaving numerous salt pans including Salar de Uyani. In the wet season, it has a thin layer of water which creates the most wonderful reflection of the sky, making way for some really creative photographs. 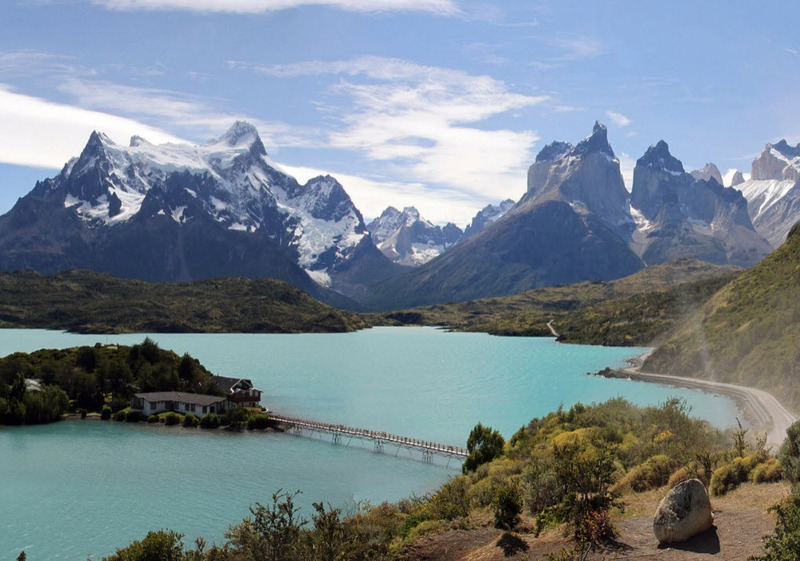 Torres del Paine national park is one of the most stunning national parks in the country. With an unbelievably gorgeous setting, it is home to a vast variety of animals and plants. There is no wonder it’s a favourite destination for hikers, tourists and backpackers in Chile. Mountains topped with snow, gushing rivers , this is a spectacular reserve. One of the Seven Wonders of the World, this statue of Jesus has become a symbol of the city. Representing Brazil’s people receiving their visitors with open arms. 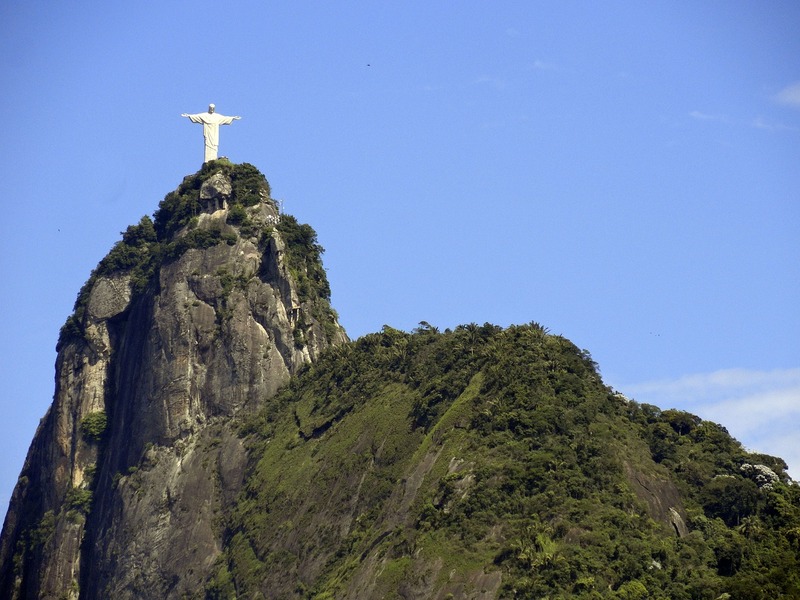 Standing 38 metres tall on top of the Corcovado Mountain, it is worth dealing with the crowds to visit this mighty statue. 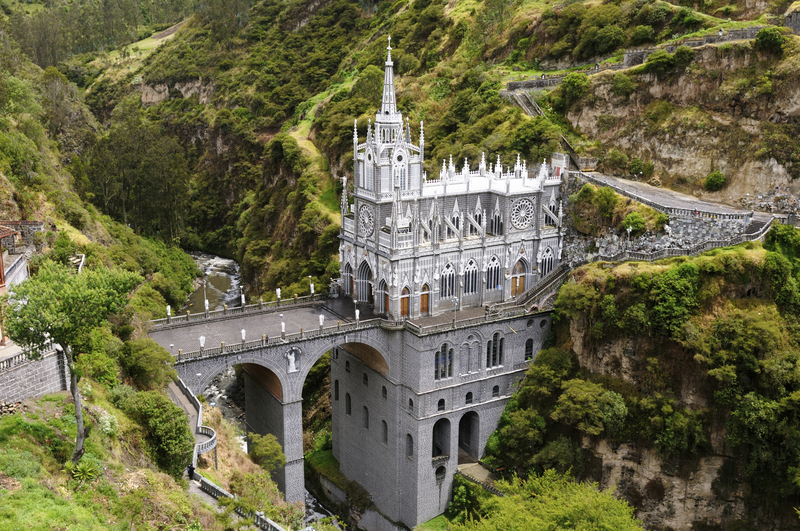 Las Lajas Sanctuary is a church built inside the canyon of the Guáitara River surrounded by the magnificent scenery of waterfalls and greenery. Located at the Ecuadorian border, it is a must stop for anyone crossing to Colombia and vice versa. 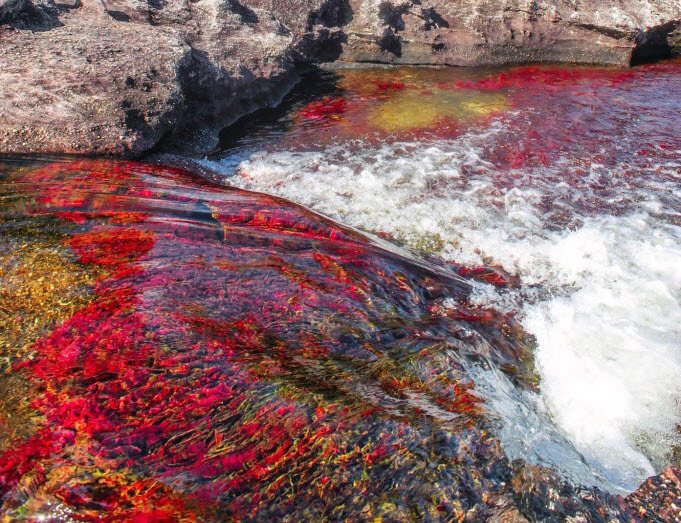 During half the year, this is just a pretty normal river, but from July-November it is filled with five vivid colours. Yellow, green, blue, black and red are displayed throughout the river. This amazing scene is drawing people in from all over the world so they can see it with their own eyes. 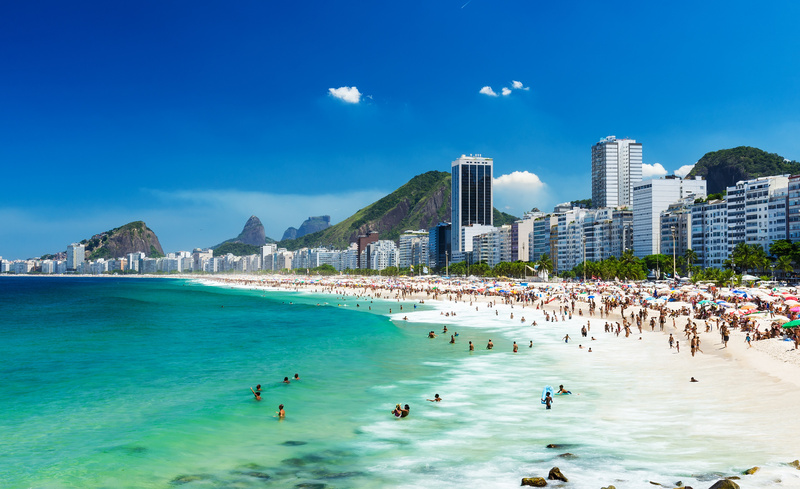 Copacabana Beach is one of the most fantastic beaches in the world. Here you will experience the vibrant and loving atmosphere Brazil is famous for. Constantly a hive of activity, come to enjoy the vivacious surroundings. 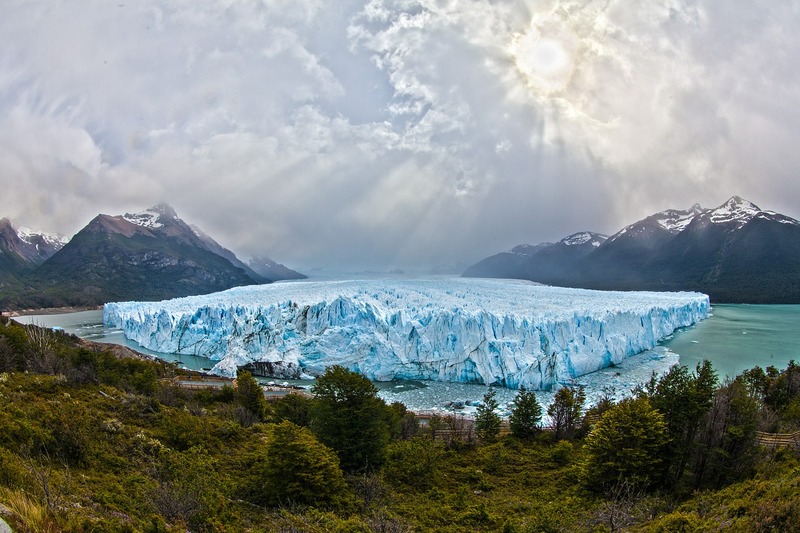 Located in Los Glaciares National Park, Perito Moreno Glacier is one of the main tourist attractions in Argentina. Many tour companies run daily visits, with some even offering ice treks. A large visitor centre also has a walk way allowing you to get a good view of the mammoth glacier. 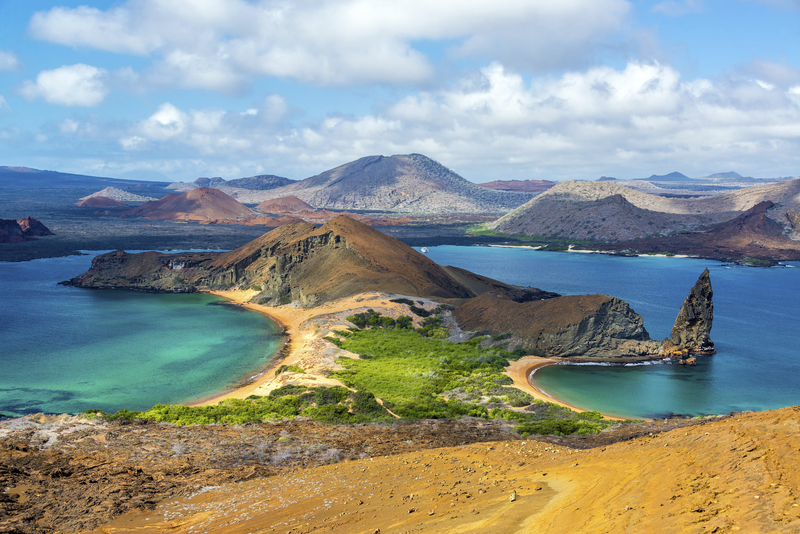 The Galapagos Islands are an isolated group of volcanic islands. They are one of the only places left in the world where humans are kept to a minimum. The Galapagos Marine Reserve is filled with wildlife extending from marine mammals to corals. 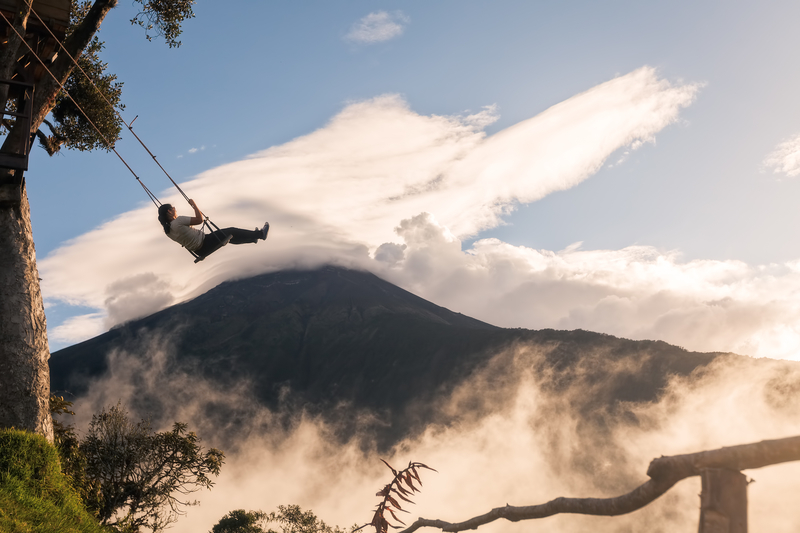 Visitors can travel from mainland Ecuador by plane for day trips or overnight stays. 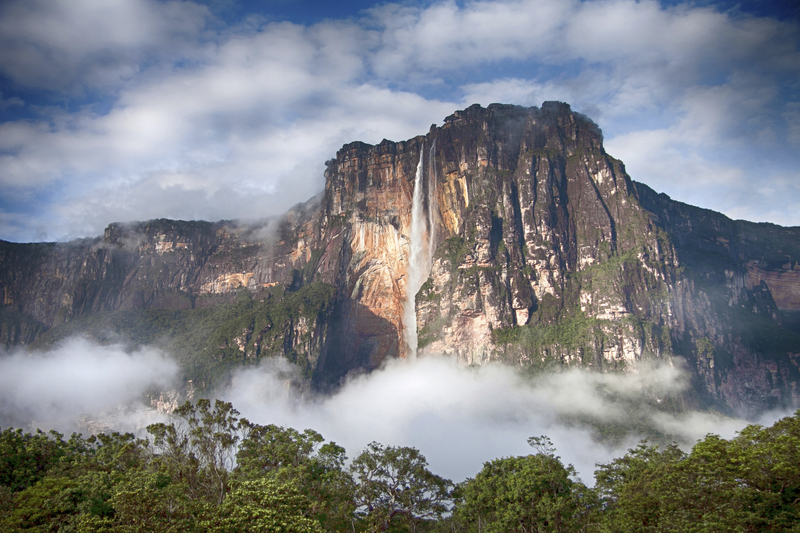 Angel Falls is the worlds highest uninterrupted waterfall with a height of 979 metres. It is one of Venezuela’s top tourist attractions, but the problem is a trip to visit the falls can be very difficult as they’re located in an isolated jungle. If the adventure to these amazing falls is out of your depth, just take at this amazing image.